Tables in 200s/300s. VIP table located on outdoor garden patio. Tables 401-405, 408. VIP table located in indoor main room. 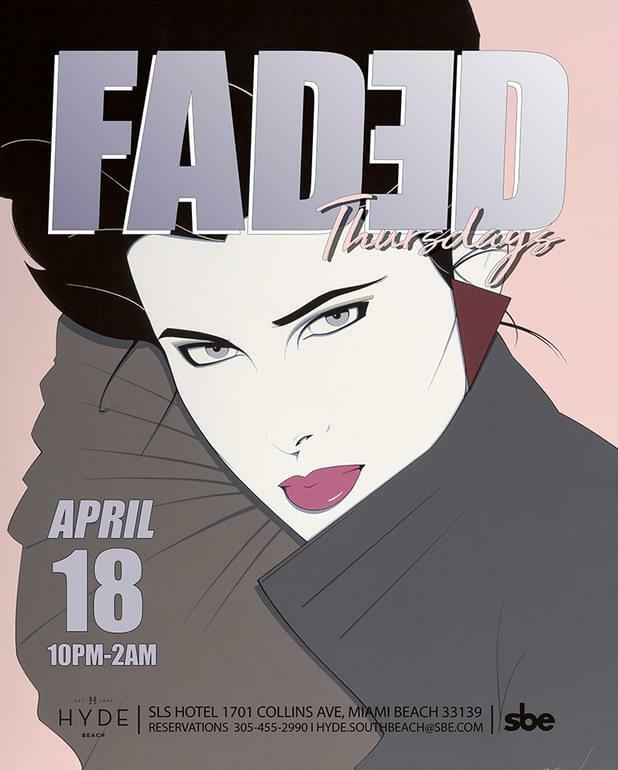 Join us at Hyde Beach each week and kick off your weekend with Faded Thursdays! Credit card used at purchase must be presented, along with matching valid photo ID, by the card holder upon entry. If any of the card holder, credit card, or matching valid photo ID are not present, table entry will not be allowed.